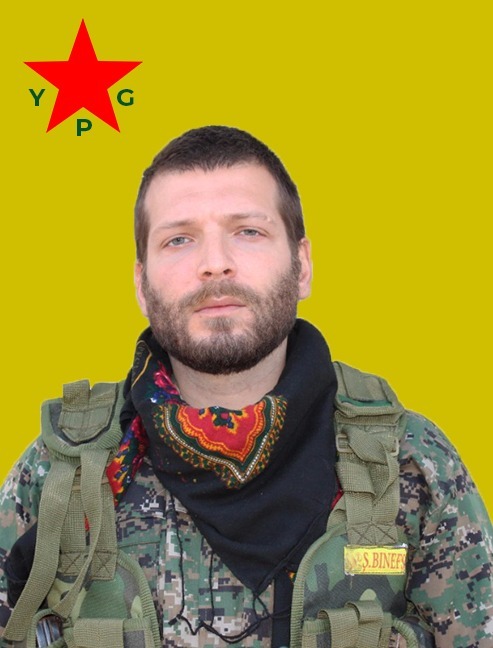 Lorenzo Orsetti (Tekoşer Piling) joined the ranks of Rojava’s defence forces from Italy in 2017. As an internationalist revolutionary, he took an active part in the struggle for freedom for a long time. While commemorating all our international comrades who have fallen martyr in the Rojava revolution, we extend our deepest condolences to the family and friends of our fallen comrade.